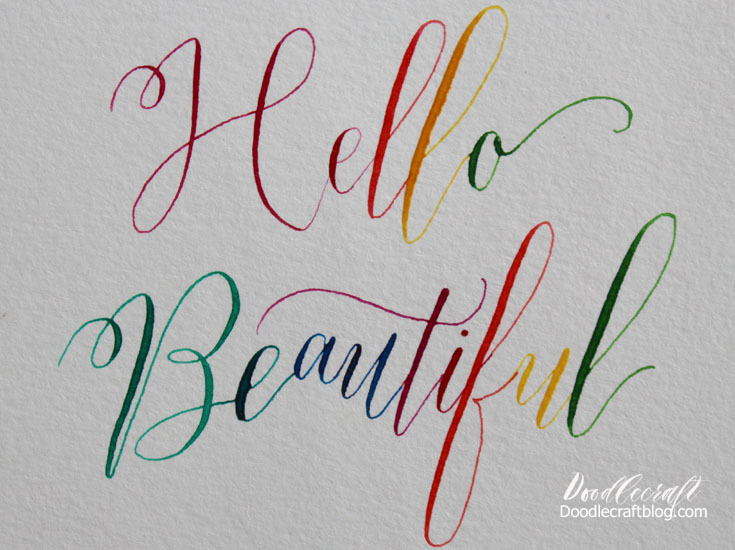 Doodlecraft: Waterbrush Ombre Calligraphy and Lettering! 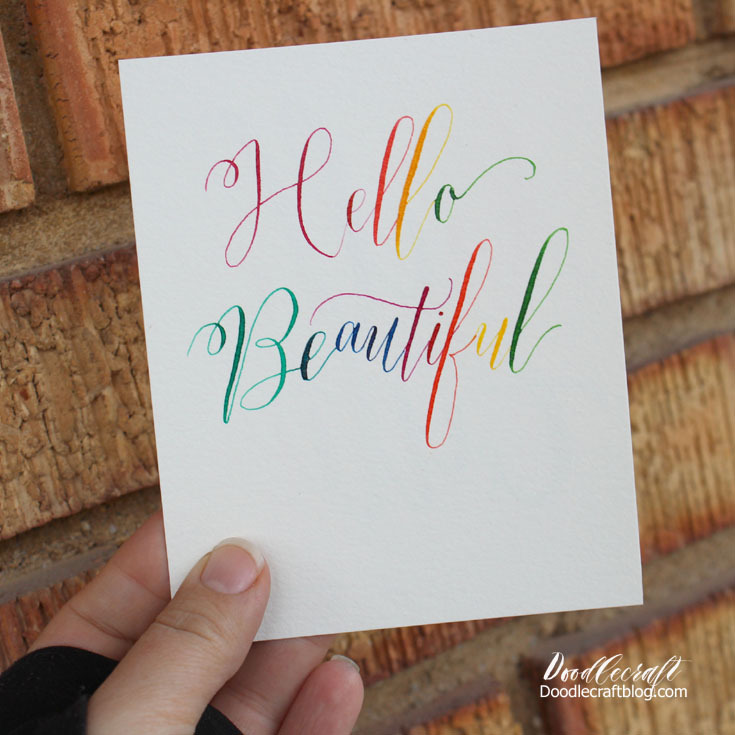 Waterbrush Ombre Calligraphy and Lettering! This is one of my most favorite techniques! Create gorgeous works of art for display, cards or just to stick on the fridge. I used Dr. Ph. Martin's Bombay India Ink pack...and I got it from Oriental Trading. 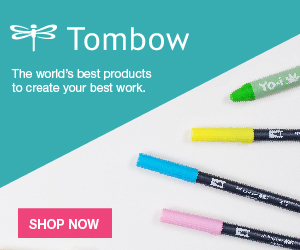 Did you know they carry high quality art supplies? And you'll need a mantra or something fun to write out. doesn't take as long to write. 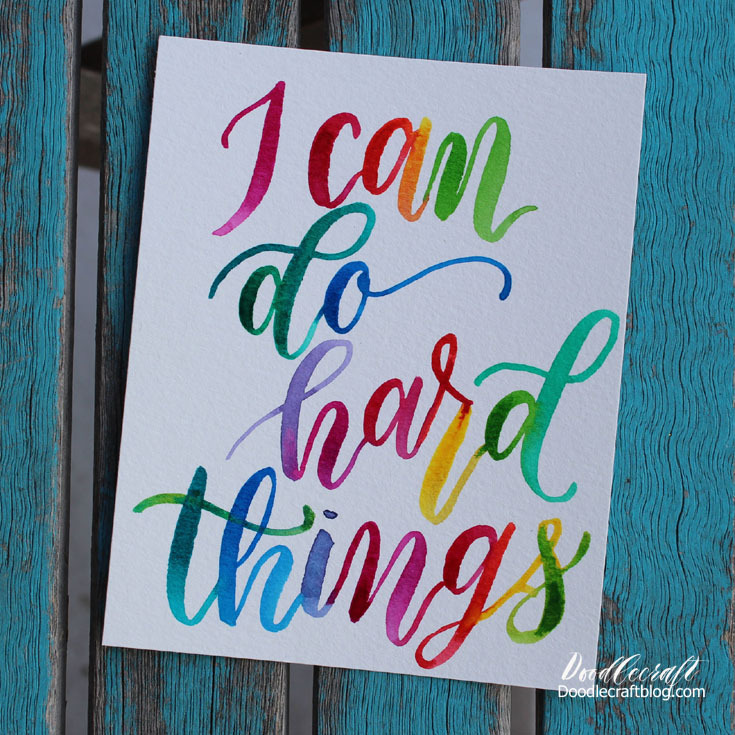 Remember, you can do hard things! I start, pour a few drops of each ink into the palette. Fill the water brush with water. 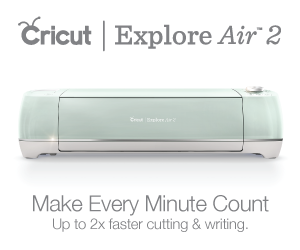 and makes it write smoothly. These brushes are a dream for watercoloring! and dip in the next color. When you paint with the next color, let it overlap the last color just a bit. This will help it blend and create the cool ombre finish! Here's a video, slightly sped up. It shows you process and hopefully will give you courage to do your own! Did you know I started seriously lettering and calligraphy only 1 year ago. I love to see how much I've improved! 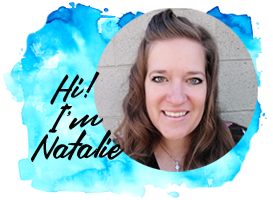 Start your lettering journey today! 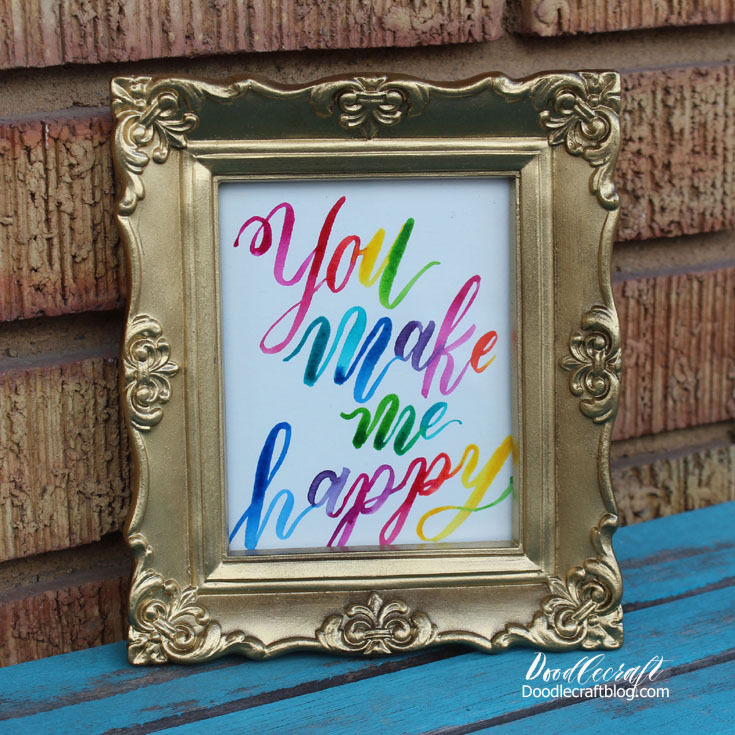 Perfect for a framed piece of inspiration! This technique also works with pointed pen! You will need an oblique holder, nib and paintbrush, as well as the palette and ink. Use the paintbrush to paint some ink on the underside of the nib. it drip back in the palette before using. Same technique as the top. blended colors turn to mud. Here's a sped up video of this process. My hand is slightly in the way, and it is hard to see the details. But this should give you the idea. The ink dries pretty true to color...not faded like watercolors do, so that is a benefit! Experiment with the inks and see what you can create! downstrokes and the thin hair line upstrokes. 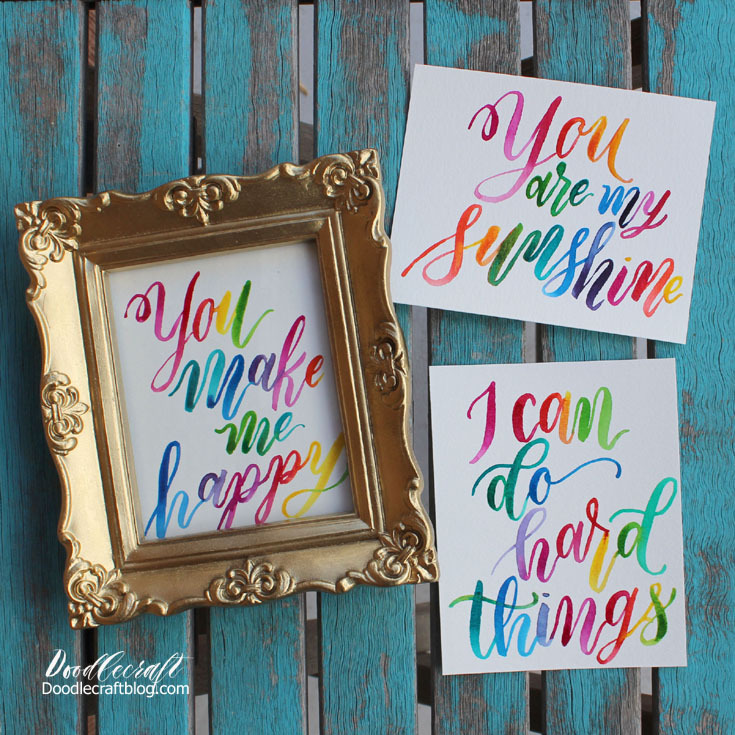 Here's some more posts on Calligraphy and Watercoloring! My sister used to do calligraphy and it was beautiful! I learned it in my art class but I was never good at it. However, in high school a guy said I had groovy handwriting. Other people have said I have very nice handwriting. 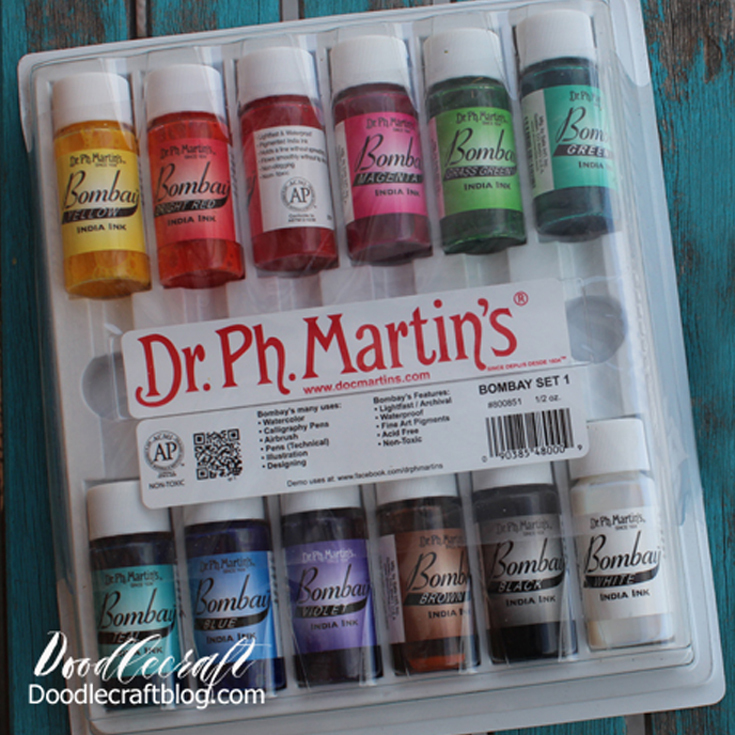 I'd love to try this because I love color and lots of it and I'd like to see how my handwriting looks in this many colors. Oh yeah, I've bought things from Oriental Trading before. They have great craft supplies!